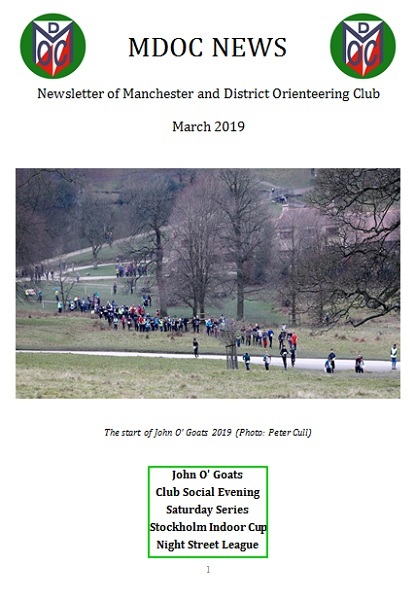 A summer evening event offering courses that are suitable for novices and for experienced orienteers. 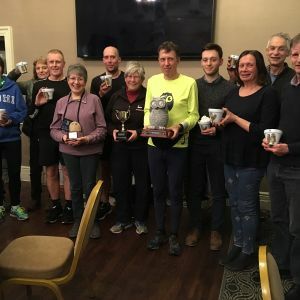 The next event is our Urban Middle Distance Event at Birchwood on Sunday 28th April. 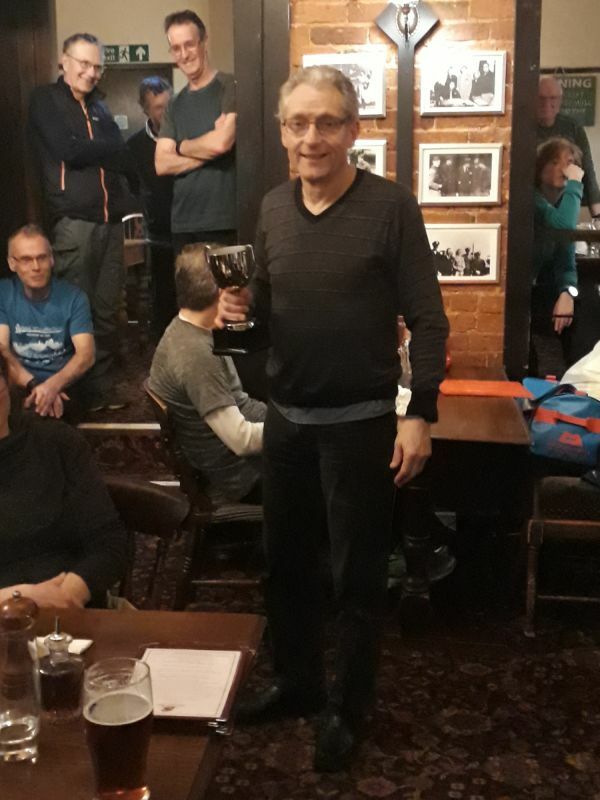 Congratulations to John Britton who won the Maurice Dean Cup (Old Codgers Trophy), for the best 65+, at SROC's Night Street League prize-giving last Wednesday. 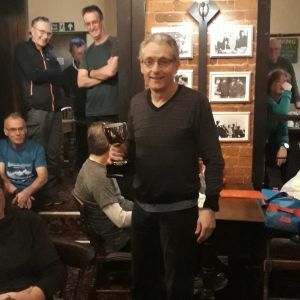 This is a new trophy given in honour of the late Maurice Dean - an SROC founder member who organised their very first street event in 1967. 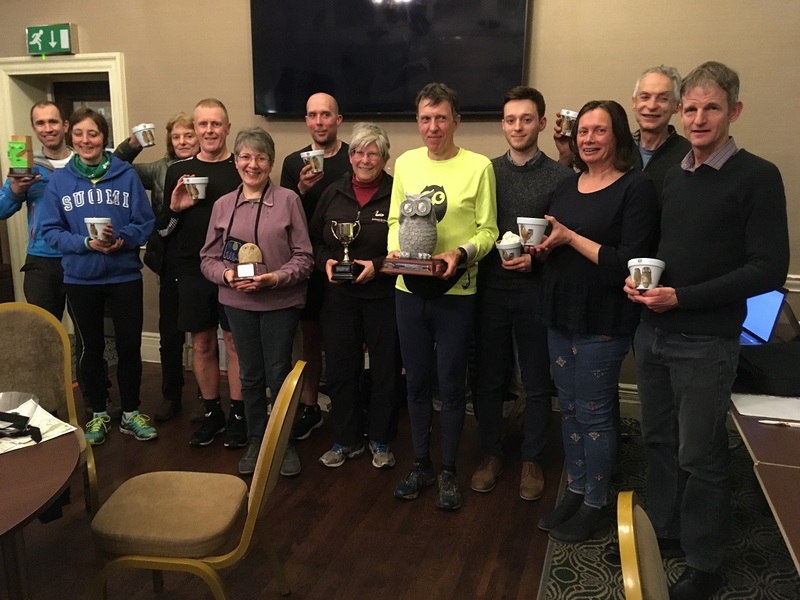 Full league results and prizewinners can be found on the SROC website. 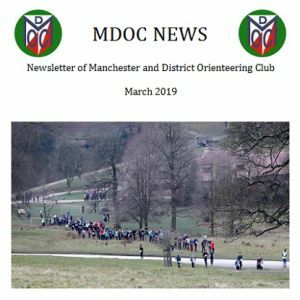 We are one of the larger orienteering clubs in the North West covering mostly the central and southern parts of Greater Manchester together with adjacent areas of East Cheshire and High Peak.